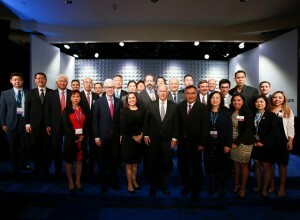 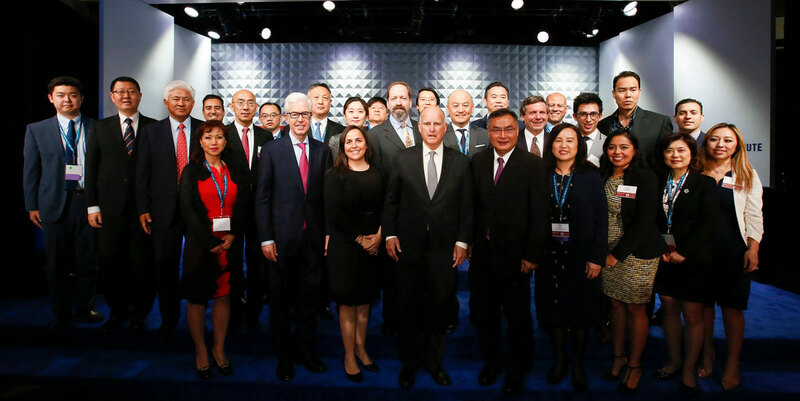 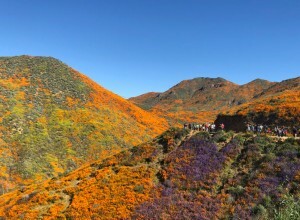 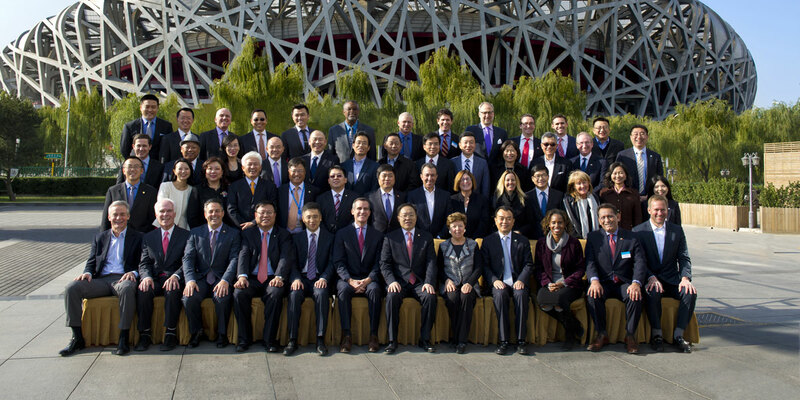 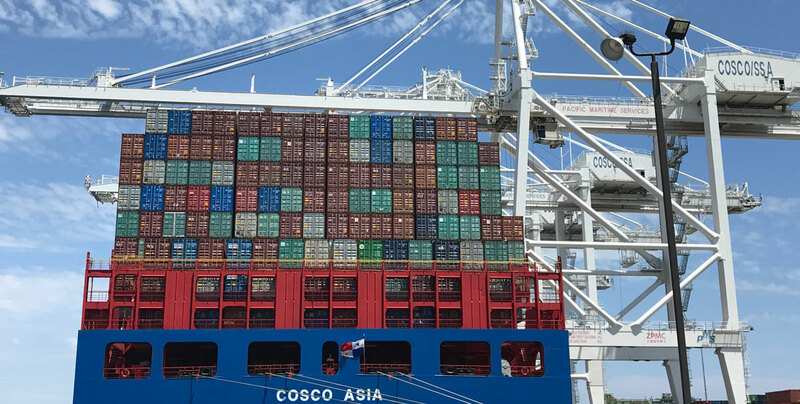 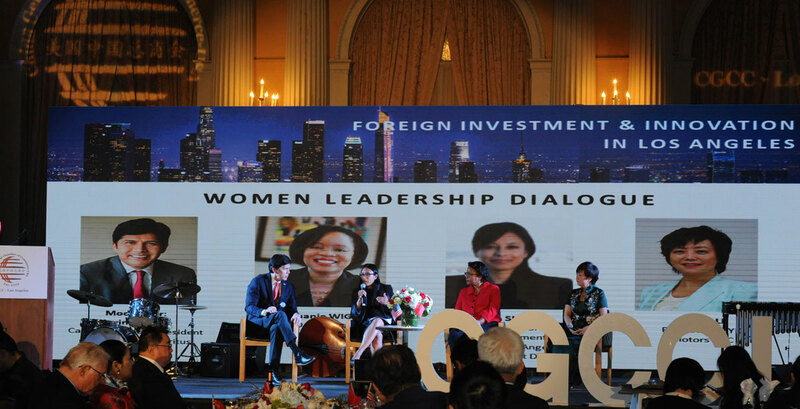 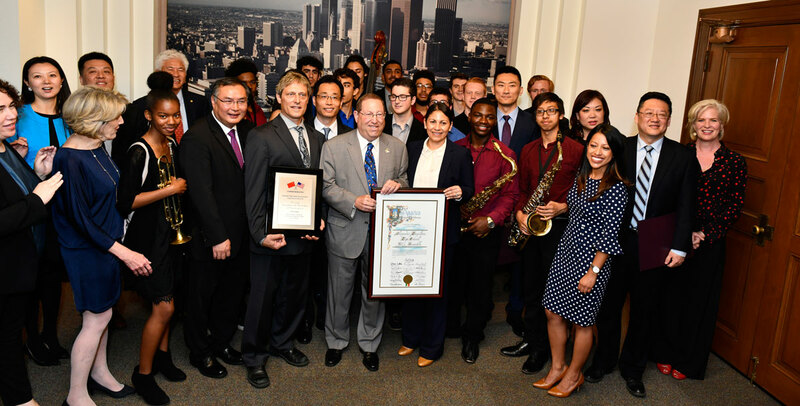 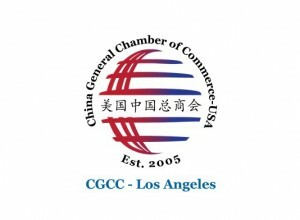 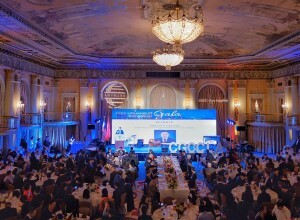 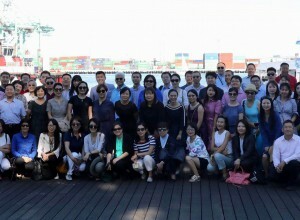 CGCC-Los Angeles is committed to acting as a bridge to promote trade and mutual understanding among Chinese and U.S. businesses, communities and stakeholders. 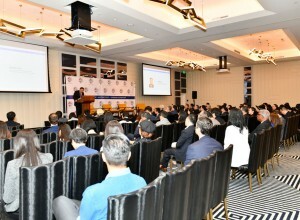 CGCC-Los Angeles brings together flagship and growing companies from China that are investing and doing business in the region. 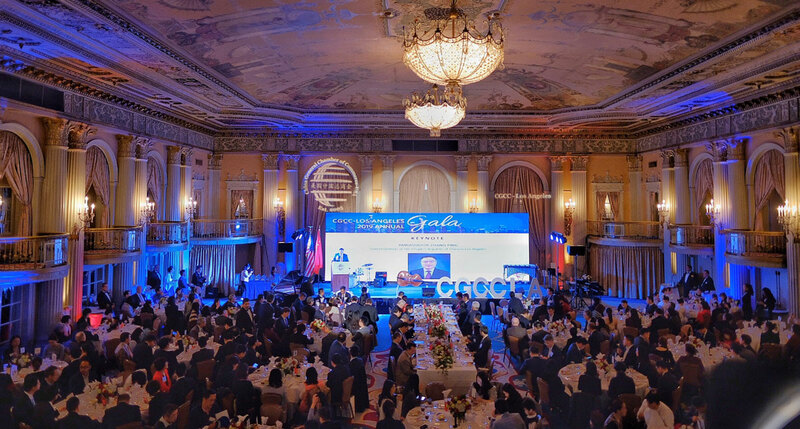 CGCC-LA is committed to acting as a bridge and promoting mutual understanding among Chinese and U.S. businesses, communities and stakeholders.